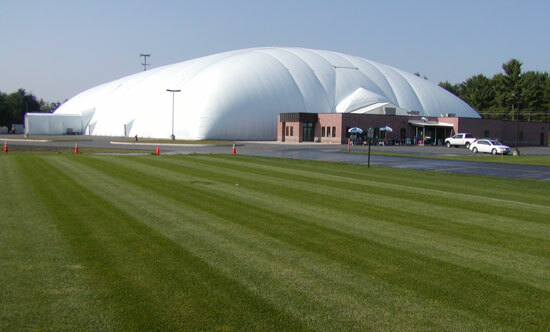 Offering 98,000 sq ft of indoor athletic fields and nearly 9 acres of outdoor athletic fields, the Adirondack Sports Comple is the perfect arena for all sorts of recreational fun. Kids can play soccer, baseball, softball, field hockey, lacrosse, flag football, strength, speed and agility training, yoga, driving range and batting cages all year! Let your children enjoy the health benefits of swimming and tennis at the Glens Falls Tennis & Swim Club! Take advantage of the large, private "L" shaped pool and diving area. The shallow wading pool, fountain, slip & slide and sandbox also make great activities for children under five. And as a member, you can plan your own activities at the club or sign up for organized programs and lessons. Celebrate cultural diversity with your children as they learn to appreciate the world's varied culture and tradition at a museum designed especially for them. This museum is very interactive with hands-on exhibits, colorful costumes and more. Birthday parties for kids at this learning center are very exciting and also educational. From Kindergarten through sixth grade, this museum is a great place in Glens Falls for kids to discover, learn and simply have fun. Learn more about the World Awareness Children's Museum. The newly renovated and expanded Crandall Public Library is a great spot for children and adults. The library offers educational programs and workshops for every age including preschool story and art time, toddler story time, parent/child workshops and even baby programs!